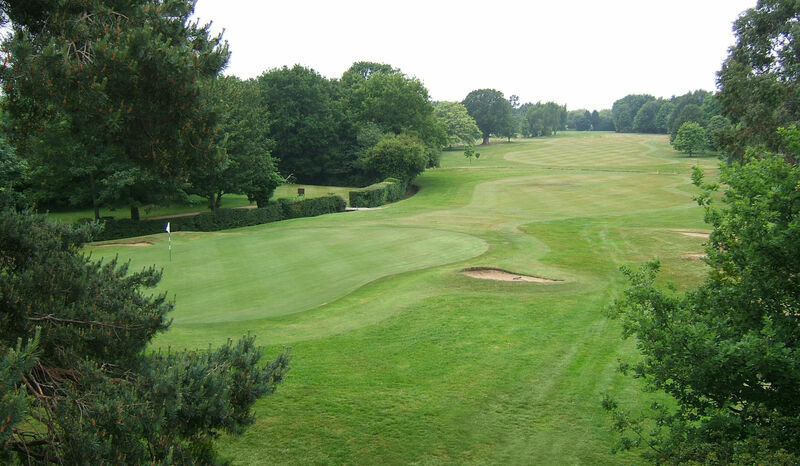 12 :: Romford Golf Club is a private members – owned club, founded in 1894 and designed by Open Champion James Braid. Longer hitters need to avoid the ditch that crosses the fairway from the tee. 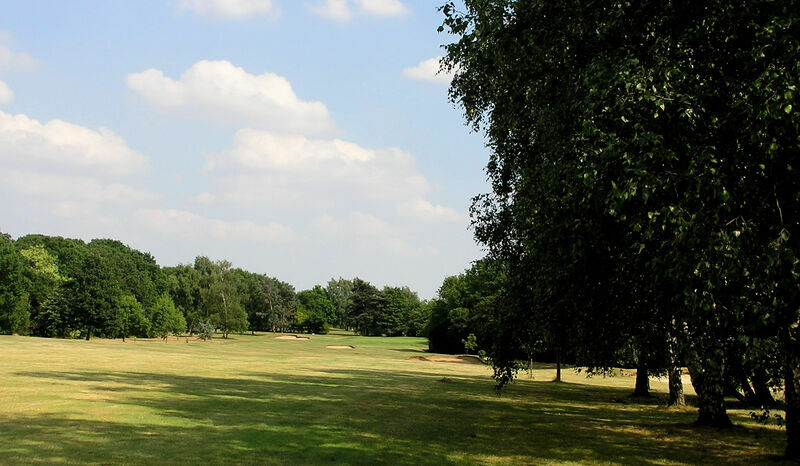 Watch 2nd shots as a ditch all along the right side awaits stray shots.